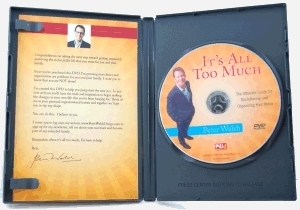 Single Quantity CD or DVD manufactured within 24 hours. Includes shipping & handling to a single domestic address. Professional Grade Glossy disc with full color print. Packaged in a premium safety sleeve. 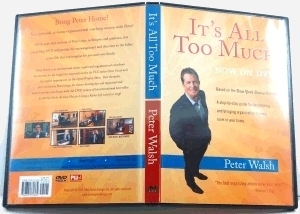 Single Quantity CDs or DVDs manufactured within 24 hours. Packaged in a Premium CD Case. 2 panel and back tray artwork printing. Packaged in a Premium DVD Case. Overwrap and inside panel artwork printing. TrepStar prices include the highest quality blank media, packaging, and full color printing. Our prices are low at any quantity. Single Quantity Orders: Many TrepStar publishers use our on demand manufacturing and shipping service to send individual products to individual customers one at a time at order time. We handle the manufacturing, packaging, and shipping on demand, at order time, as single orders come in. Bulk Orders: Because our production system is so automated, our turn times are shorter (24 hours) and prices are lower than most CD/DVD/USB duplicators for any quantity. The more you purchase, the lower the unit cost. Order your product in any quantity to supply your resellers, or use TrepStar to dropship to Amazon Advantage restocking, or CD Baby restocking etc. 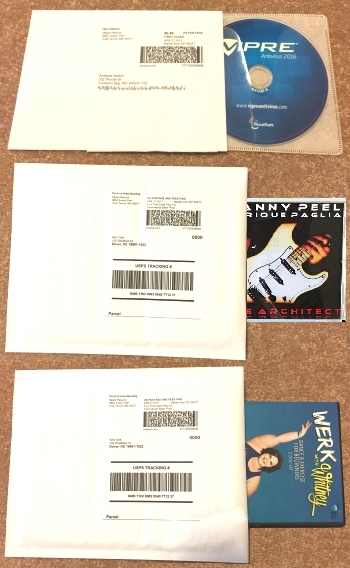 To keep prices low, TrepStar currently offers three types of packaging for single disc products: Sleeve, CD case, or DVD case. or package in a premium quality DVD case. Manufacturing, Packaging, Shipping & Handling all within 24 hours. Premium clear safety sleeve or stacked on spindle for bulk orders (your choice). 1oz rate keeps costs low (for single quantity orders). Optional shipment tracking email sent to customer. Each row in the examples below represents one order shipped to a single address where quantity changes between 1 and 250 (you may order any quantity). USA Address (All S&H charges included). International Addresses (All S&H charges included). Change Quantity or Shipping Method: Prices shown above are for the STANDARD FIRST CLASS shipping method. 2 Panel CD Case Insert.